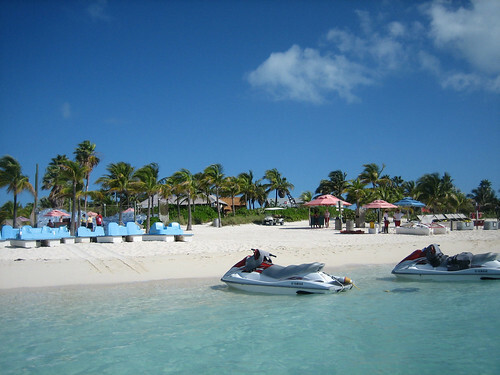 As one might expect, Boat Beach provides a wide array of small watercraft for our amusement. 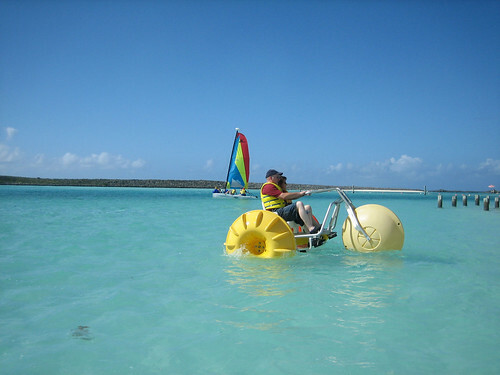 We took advantage of both the Hobiecats and the pedal boats. 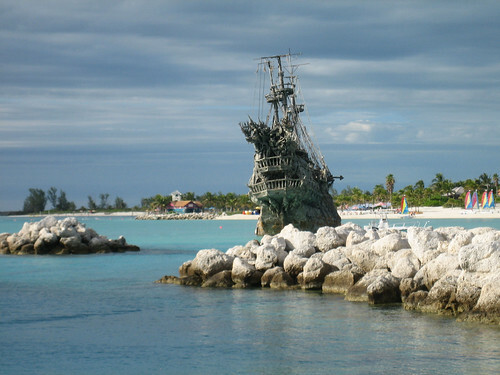 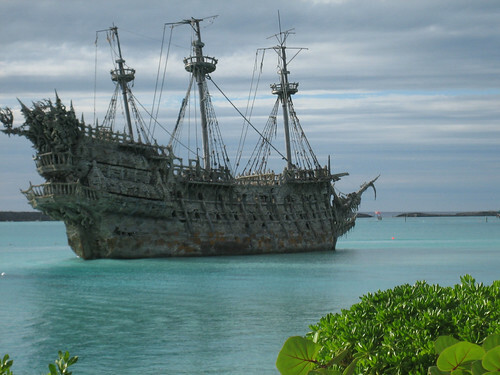 Both are a good experience, and provide excellent views of the island, the Flying Dutchman, and your cruise ship. 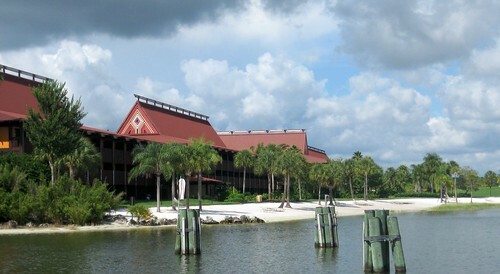 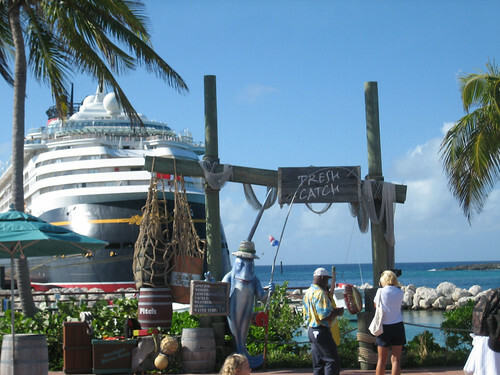 Like many of the Disney Cruise Line's ports of call, the ship docks directly at the island. 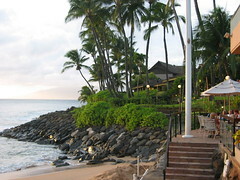 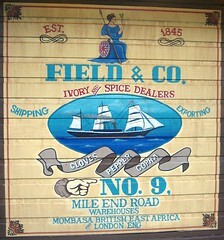 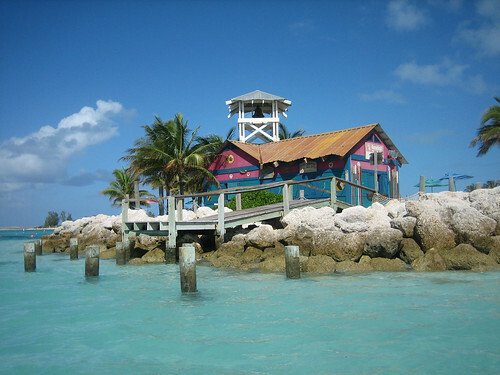 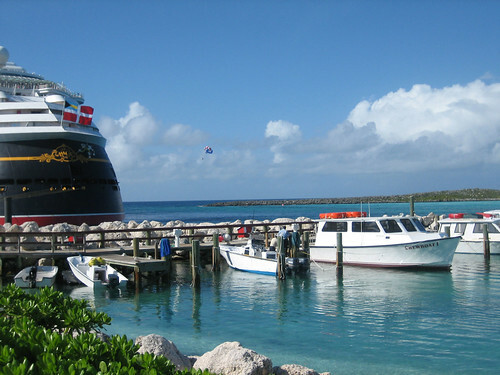 Once docked, guests are free to come and go between the island and the ship at their leisure. 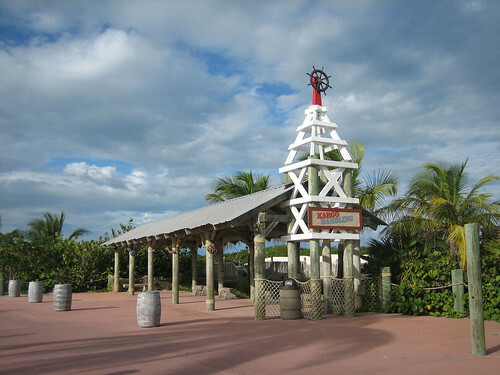 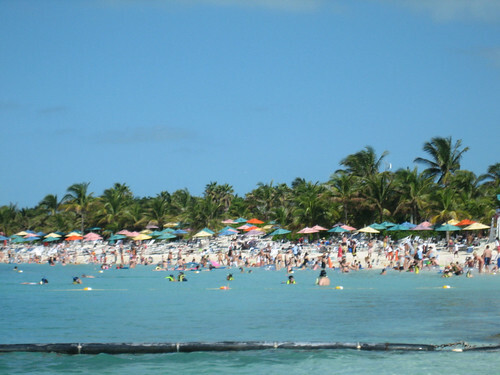 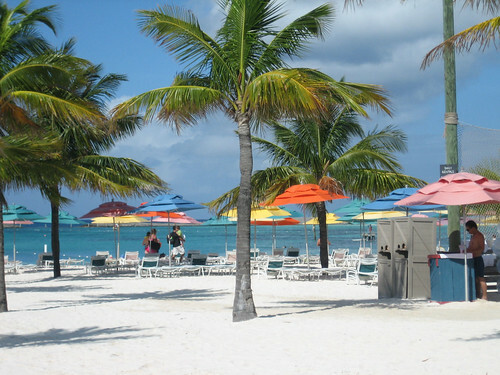 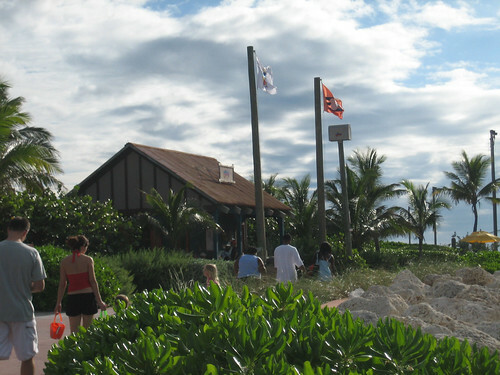 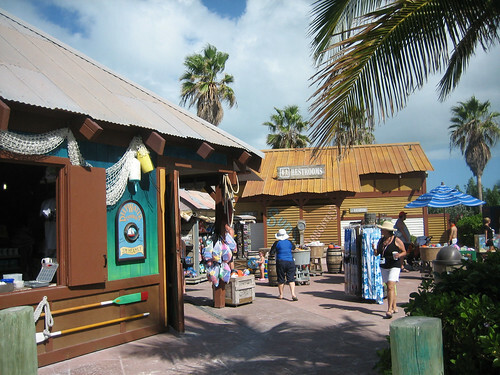 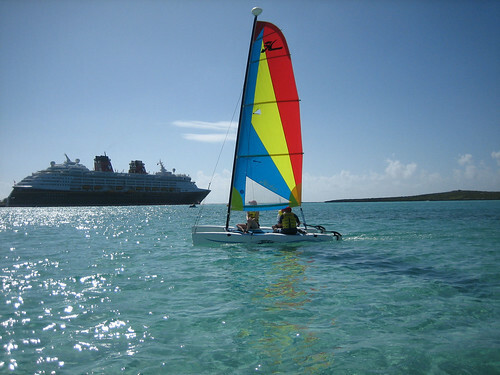 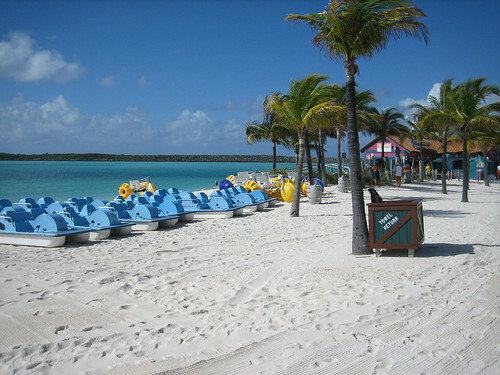 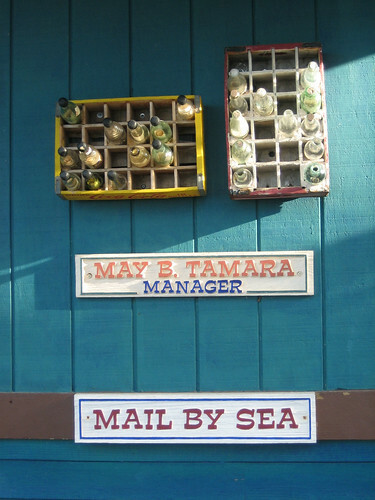 The guest experience at Castaway Cay is designed to make you think of the island as an extension of your cruise ship. 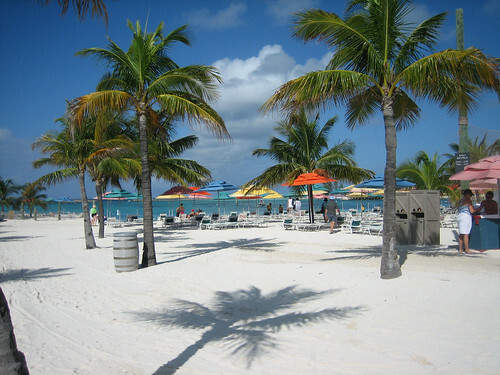 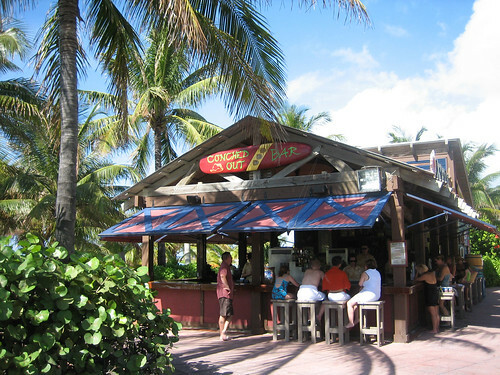 For example, food (and non-alcoholic beverages) in the island are provided as part of your cruise package. 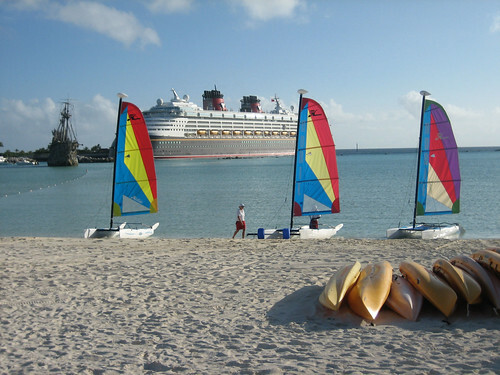 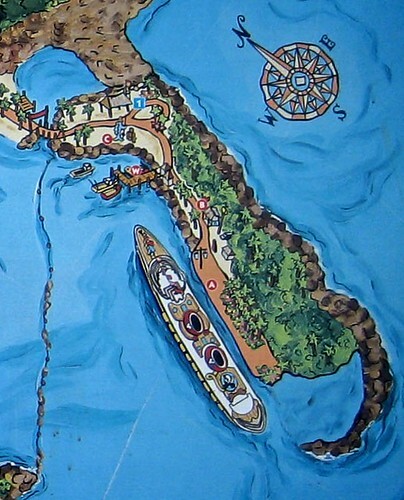 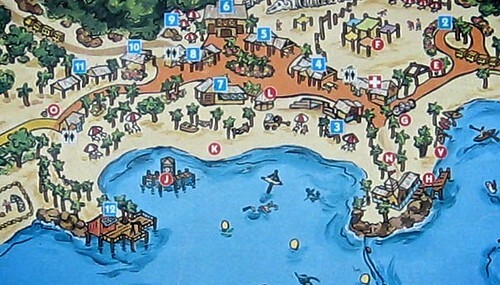 I'm excited that Disney has recently announced expansion plans for Castaway Cay. 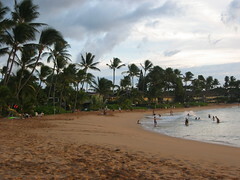 These images and remarks are based on my visit there during November of 2008. 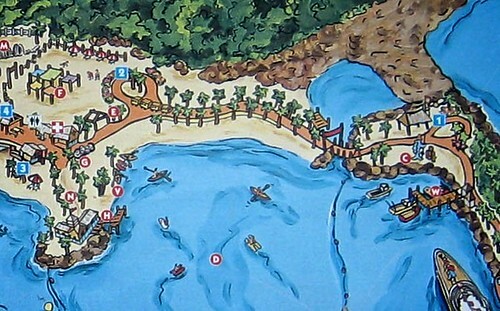 Next stop -- Boat Beach.